Over the years many firearm calibers come and go. Here are some that didn't catch on but worthy a caliber they were. -.22 Hornet Cartridge This caliber really excels as a varmint reaper rifle. This usually comes in rifle configuration - small, lightweight, low recoil, low noise and very accurate. If you want a little more punch than a .22 then the Rimfire cartridges was the one to go with. Heres a big caliber for the larger dangerous game, the .405 Winchester can put it down. Many reloaders are the ones that have this in supplies. Read the rest of these obsolete cartridges here. 22 hornet caught on..still around. My father in law has a lever action rifle chambered in 32-20 WCF. Its a Winchester but I dont know which model. Just try finding 8mm Steyr for the model 1907 Roth Steyr or 7.63 Mannlicher for the Mannlicher Model 1905. Those are both super hard to find - trust me. For every obsolete cartridge there are 10 new ones it seems. Ruger came out with a No.1 in 405 Winchester, and I think you can still obtain Winchester's lever action in .405. That was one of Teddy Roosevelt's favorite cartridges for Africa. I remember when the .40 S&W was introduced and was surprised when it took off. Still have my G.uncles ,used it to kill my first deer back in '61 . Most likely a model 1892. And of those ten, nine will themselves become obsolete... the lone survivor duplicating the ballistics of something designed shortly before or after WWI and forgotten for almost a century. Wish they still made .348 WIN. I thought this was gonna be about printer ink. I expect to see even more “obsolete” cartridges as a variety of new cartridges begin to surface. For example, the .17 IMR, although relatively new to some people, will it replace the .222 Remington due to a rim fire, lower cost, “throw away” case? Buddy inherited one from his Dad. Over the years (their words) it brought home a semi full of deer. My friend doesn’t use it any more, ammo too expensive and the fellow who used to reload for his Dad passed a while back. Got an old Winchester Lever Action in .218 Bee with an extra barrel for .22-250. Neither of them real common. Also have an old boot pistol in .28 rimfire. 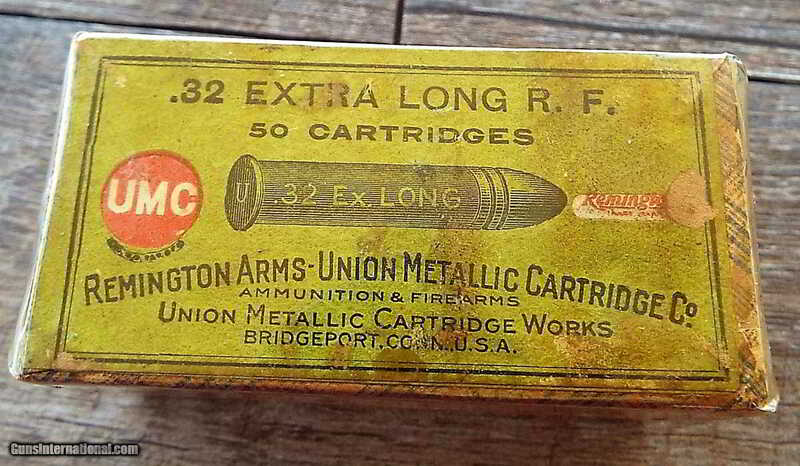 Can still find the rifle cartridges but have never seen the .28 rimfire. I think my dad had a Model 99 Savage in .22 Hornet. How about the .318 Bee? Unless they stopped making them in the last year or so, they still do. I bought a new Winchester Lever Gun in that cartridge a couple of years back. Bought new brass and loaded it with Hornady FTX projectiles. Talk about a 30-30 on steroids! 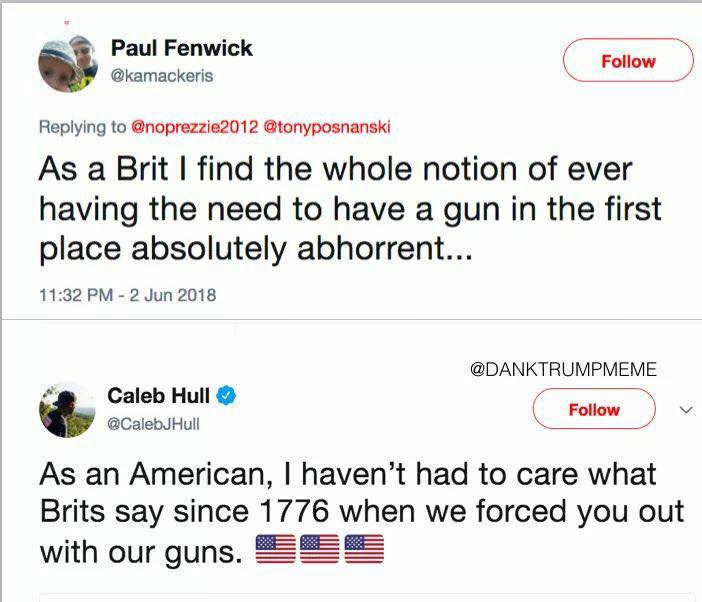 Great carry off into the woods rifle.